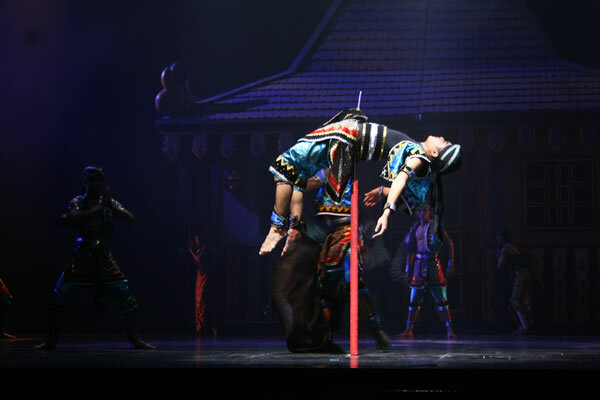 The Devdan show in Bali is an alluring and daring show that takes the audience on a magical journey across Bali and the Indonesian Archipelago. Bali's Devdan show features a fusion of traditional Indonesian dance activities with modern contemporary dance, world-class aerial acrobatic attractions, dazzling costumes and hi-tech special effects. The show was created in Bali with the aspiration to introduce and entertain guests with the artistic and natural attractions that are alive in Bali and Indonesia.